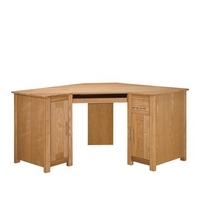 Home Office Furniture including tables, chairs, bookcases and various kind of storage units from many suppliers and vendors. 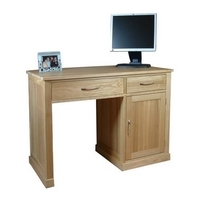 Furniture inclludes a wide variety of furniture that comes in contemporary and modern designs to blend in with your existing office and home furniture. 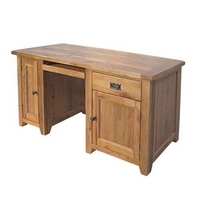 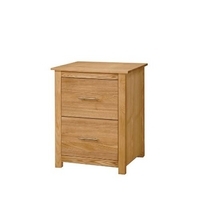 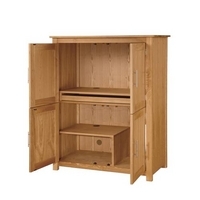 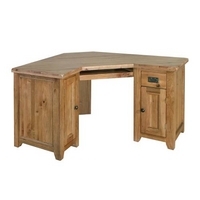 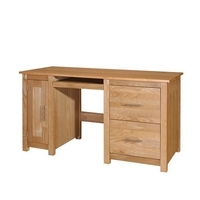 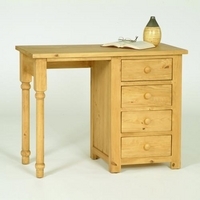 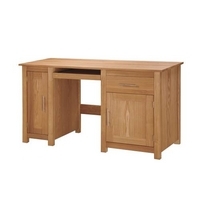 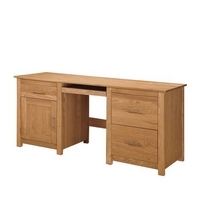 Look through the various options that include office furniture made out of oak, pint, ash and many other kinds of wood. 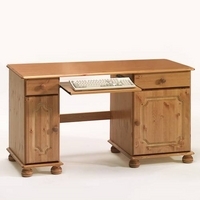 Designs also include glass and metal combinations. 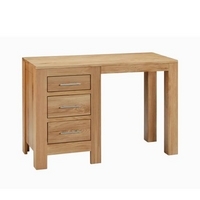 If you do not find a product you are looking for then get in touch with us and we will happy to help you locate it.